I’ve only read one other Natasha Madison book before, and it was nothing like this book. I’m not sure what I was expecting, but it sure wasn’t this. Samantha is married to Eric, and Eric travels for work quite a bit, leaving Samantha to be a stay at home mother to their two young children, Lizzie and Daisy. Eric hasn’t checked in for a while, so Samantha calls him and is shocked when his wife answers the phone. You read that right – Eric was married to two people at the same time. Samantha and Hailey. Hailey and Eric have been married for six months, and Hailey is devastated when she gets the news. Her brother, Blake, is a firefighter and gets the news about Eric, and has to break it to Hailey. When going through Eric’s things, they find two cell phones, and Hailey’s life also changes forever. Hailey and Samantha didn’t know one another existed. While Hailey is sad, Samantha is downright angry that her marriage has been a lie. In the beginning, right after Eric’s death, Eric’s family is very supportive toward Samantha, but when she starts asking questions about Hailey, things start to change. Blake and his cousin Crystal go to Samantha’s house to meet her, and see what kind of woman she is. Samantha grew up a ward of the state and has no family of her own, so she feels very isolated. At some point, Blake calls Samantha to check in on her, and a friendship begins to form. They start to talk every day, and start to face time. It gets to a point where Blake is really the only friend that Samantha has. I will say up front, I hated Eric’s family. From the beginning. They were manipulative and I didn’t care for them. There were some aspects that were very predictable when it came to their storyline, and it wasn’t really needed to make the story great. Blake’s family, on the other hand, was wonderfully supportive of Hailey. Once Blake and Samantha started to become friends, they became supportive of her too. 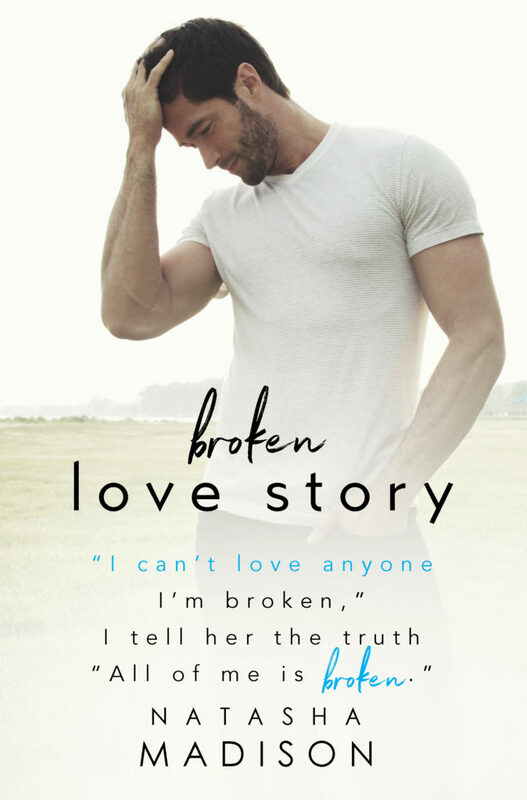 Blake had his own past and his own issues – Blake and Samantha were two very broken people. Samantha’s girls were really adorable. They were probably the best part of the story, especially Lizzie, the oldest. She was very perceptive and caught on to things very quickly. I liked the way the story ended, and I enjoyed both epilogues. Overall, this was a great book, and I would recommend it. Great review! This one is my favorite in the series! Thanks. This was a really good read.